If you’re like us, you’re still crying over Drake’s new video for “God’s Plan.” In the Karena Evans-directed video, Drake has a budget of almost $1 million — and he gives it all away to residents in Miami, in the form of college scholarships, toys and gifts to a shelter, and stumbling into a supermarket to announce that everyone’s groceries are paid for. If you haven’t seen it yet, go watch it now — but make sure you’ve got a box of tissues handy, because you’ll be sobbing quicker than you can say October’s Very Own. Drizzy took to Instagram to share behind-the-scenes photos and commentary about the “God’s Plan” video. He poses with some of the recipients of the donations and gave us insight into their backstories and his thought process throughout filming. We see him standing with Destiny James, the University of Miami student who was given $50,000 for her college tuition expenses. “Thank you to The U [of Miami] for the assistance in all the surprises and for letting your campus turn into a temporary rager,” he writes. According to James’ Instagram, she had no idea that she was gong to receive the gift from Drake. Next, we see a bustling scene from the supermarket, where Drake paid for everyone’s shopping trips. Billboard reports that the store is called Sabor Tropical Super Market, and he paid almost $30,000 in groceries to anyone that happened to be shopping that day. “Olive Oil and Vino…sounds like the party is at his house tonight,” writes Drake, and we know that guy in the photograph is stoked on his free good. Olive Oil and Vino…sounds like the party is at his house tonight. One the most emotional parts of the video (and that’s saying a lot) is a scene in which he hands a giant stack of cash to a woman and her son on the street, who both begin crying. We don’t know the family’s name or their backstory, but Drake makes it clear that they have dealt with some serious challenges. “This was the toughest scene for me to try and keep it together,” he wrote, and we all share his emotions with the family. “Mother and son with some of the strongest spirits I have encountered in my life. I pray you two continue to find the light and the fight within your bond. Blessed to have met you both.” That sounds is my heart ripping into a million pieces. This was the toughest scene for me to try and keep it together. Mother and son with some of the strongest spirits I have encountered in my life. I pray you two continue to find the light and the fight within your bond. Blessed to have met you both ? 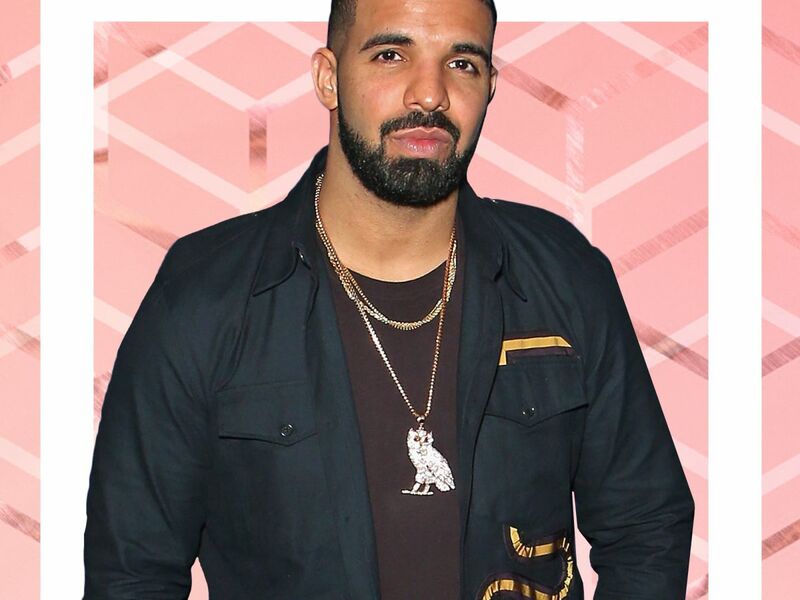 In addition to school funds, every kid at the school received OVO gear, reports Billboard. Another photo shows Drake with his entourage carrying bags of clothes. “Dropping off OVO J’s to some good youts,” he wrote. Does “J’s” stand for Jordans, jackets, or jerseys? We’re not sure, but we can bet those kids will be rocking their fresh OVO uniforms through the school year.